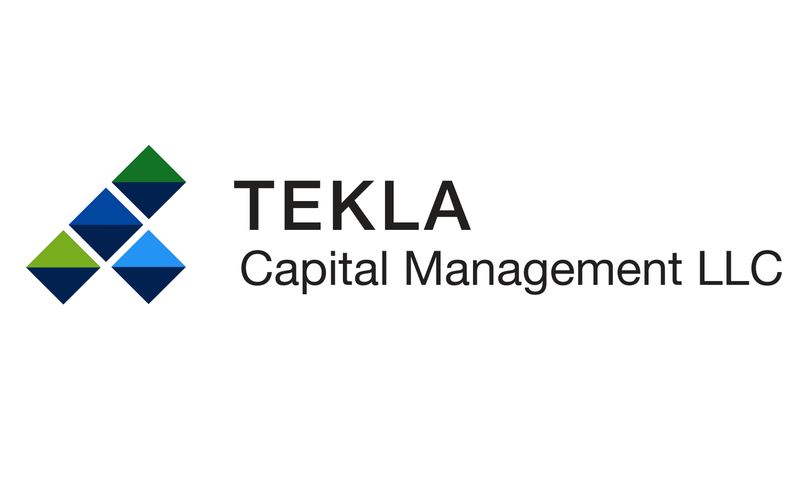 Tekla Life Sciences Investors ("HQL") is a non-diversified closed-end healthcare fund traded on the New York Stock Exchange under the ticker HQL. HQL primarily invests in the life sciences (including biotechnology, pharmaceutical, diagnostics, managed healthcare, medical equipment, hospitals, healthcare information technology and services, devices and supplies), agriculture and environmental management industries. The Fund's objective is to provide long-term capital appreciation through investments in companies in the life sciences industry believed to have significant potential for above-average long-term growth. Selection will emphasize the smaller, emerging companies with a maximum of 40% of the Fund's assets in restricted securities of both public and private companies. Management believes this provides a unique opportunity not usually available to mutual fund investors.